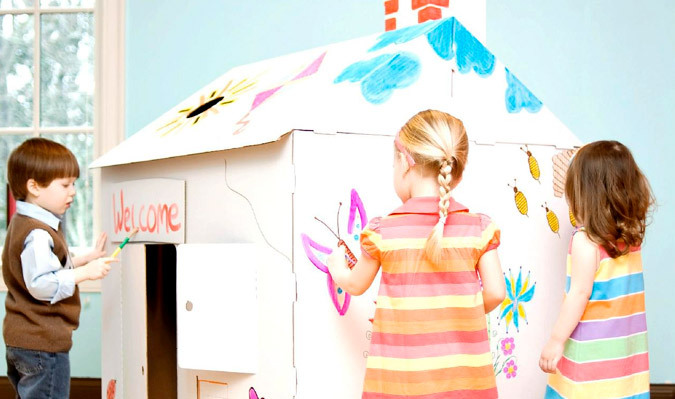 $20 for $40 to spend on creative playhouses from Crafty Kid Playhouses. These are too cool and kids love decorating and playing inside of them. The 30% off code makes this deal only $14. If you got one of the credits mentioned above you can get this for a steal. What a fun Christmas present! $10 for $20 worth of magazine subscriptions from DiscountMags. There are tons of titles to choose from and this deal is only $7 with the promo! You could get it for FREE if you got the $10 credit last week! $8 for a 2-year subscription to Parents Magazine. Only $5.84 with the 30% off code! $39 to convert six tapes to DVD. 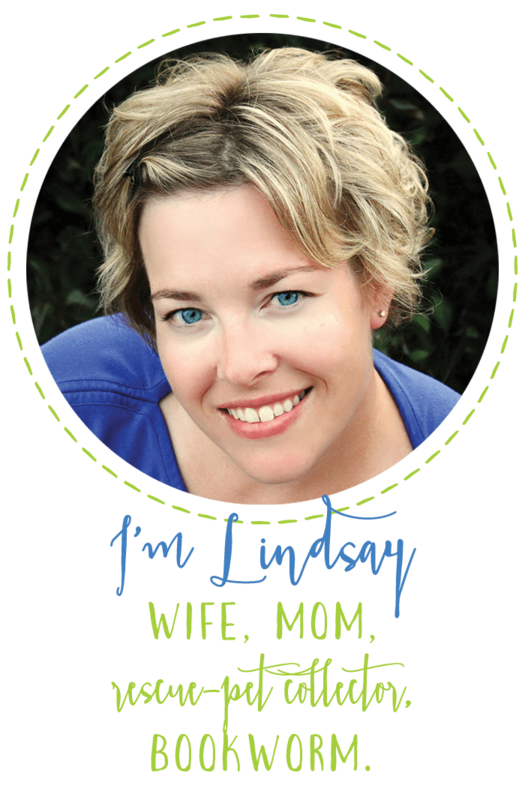 This is a great way to preserve some of your older memories in a current format. Only $27.30 with the code! There are more great offers today, too. Check out Plum District and scroll way down to the bottom to see all the available deals. 30% off is a nice discount! If you don’t see anything you want today, check back later this week. The code is valid through Friday September 30, 2011!